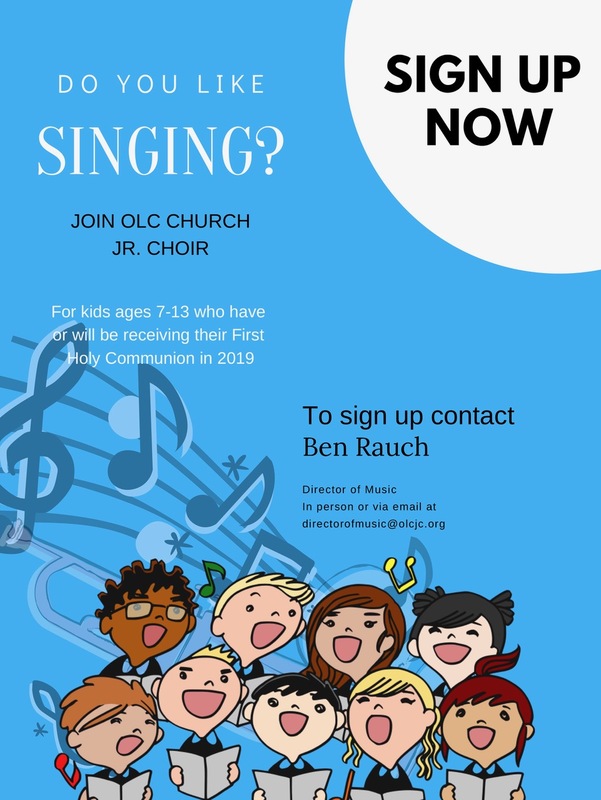 Get involved with the OLC Junior Choir and sign up today by reaching our director of music, Ben Rauch, at directorofmusic@olcjc.org. 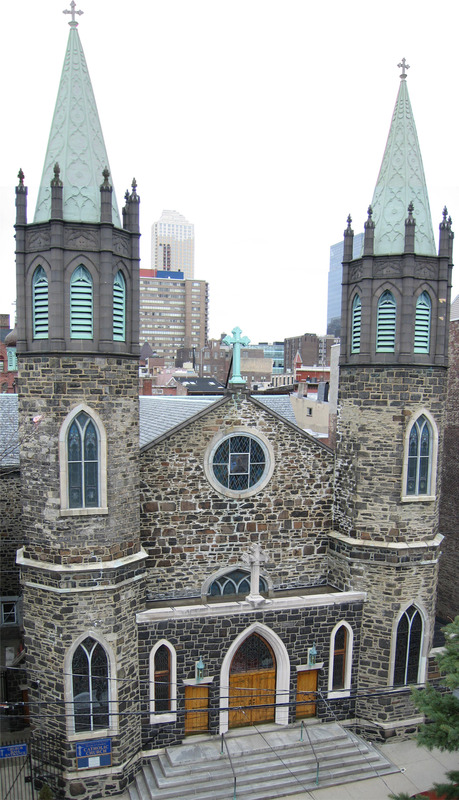 The choir is open to children ages 7-13 who have made or will make their First Communion in 2019. For more details, music, and scheduling, please reach out to Ben Rauch at directorofmusic@olcjc.org.